Association of five fine art galleries in historic Grapevine, Texas. 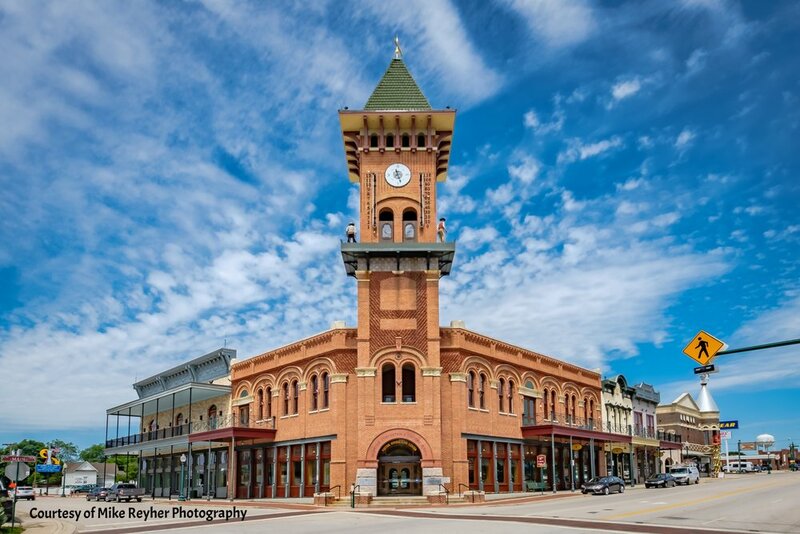 Grapevine Texas, your Art Destination. A collector’s paradise, a designer’s show room and an art lovers candy store.